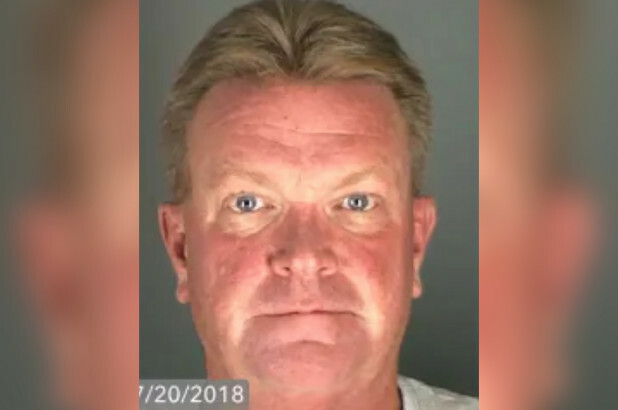 Man who threatened Hispanic family claims was getting "rum" not a "gun"
Kevin McMahon of Longmont, Colorado received a year's probation for harassing and threatening a Hispanic family swimming in a pool in their apartment complex, where McMahon also resided. McMahon called the family wetbacks and told them, “When Trump builds the wall, they are gonna need to know how to swim back home.” Police say McMahon also told the family he was going back to his apartment to get a gun, and he returned with something wrapped in a towel that looked like a gun. In an affidavit, McMahon insisted he never said "gun." McMahon — who was swimming with his granddaughter at the time — also claimed that the family misheard him, claiming that he said he was headed back to his apartment to get more rum rather than a gun. “And rum sounds like gun, so I could see how they might think that,” McMahon told police, according to the affidavit.